The holiday season means holiday parties and, for anyone generous enough to host, dishes... loads and loads of dishes. Of course, with all of the beautifully designed paper, plastic and bamboo plates lining the shelves of your local Target, it's pretty easy to avoid a sink full of suds. 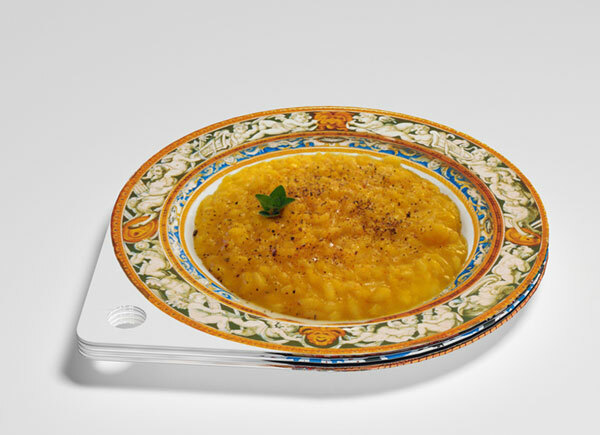 But even rimmed in gold, are disposables really special enough for the holidays? I've found three options that go above and beyond—way beyond—to definitively answer, "Yes!" Did I mention it's all eco-friendly, too? 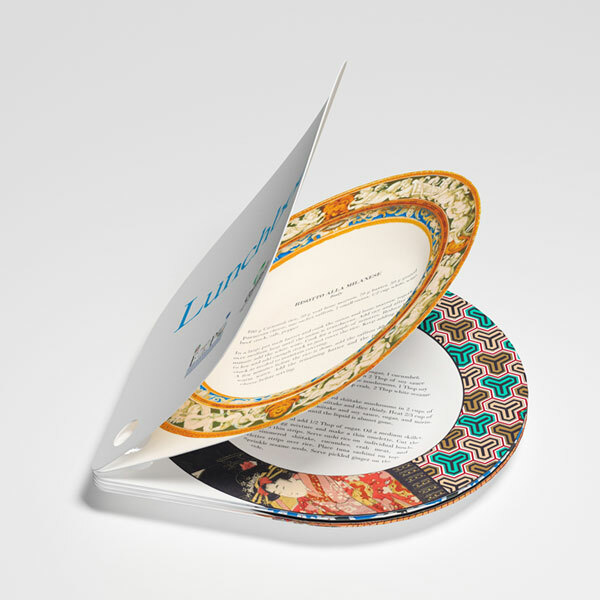 Equal parts cookbook and paper dinnerware, LunchBook is composed of recipes from around the world that can be transformed into a set of paper plates once the recipes have been prepared. 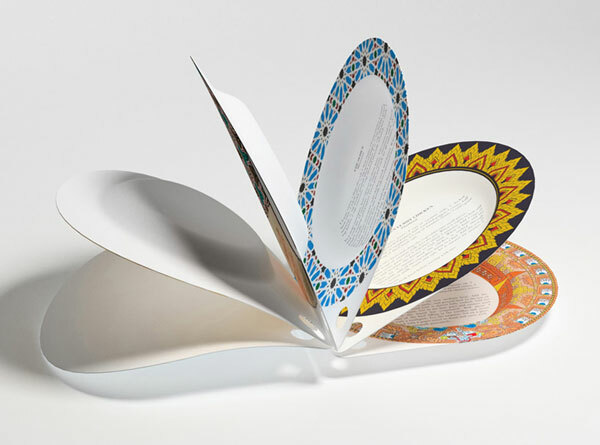 Made of a waterproof biopolymer, the book is 100% recyclable and compostable. Clever, huh? Designed by Sebastiano Ercoli and Alessandro Garlandini, LunchBook took top prize at the Expopack competition at Expo Milan 2015. It doesn't seem to be available for purchase yet, but you can email the designers to find out more about the project. I discovered Loliware on an episode of Shark Tank, and I'm just waiting for a good excuse to order some of these edible (yes, edible!) cups. 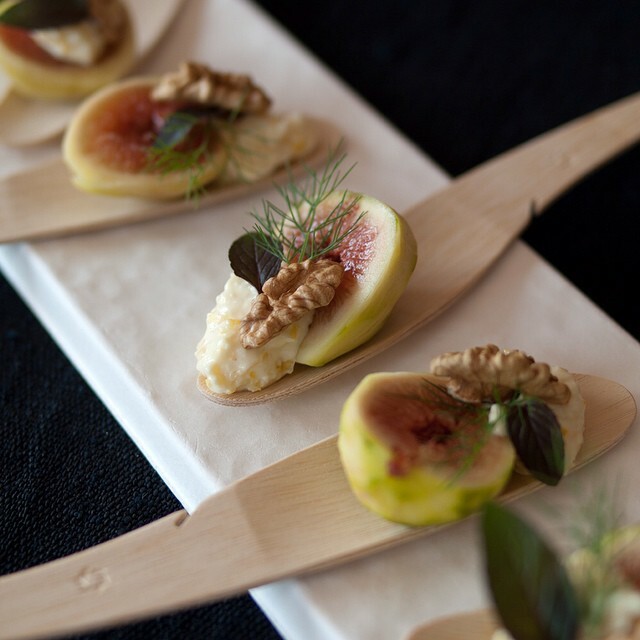 Not only does Loliware leave no trace of waste, the gelatin-free flavors actually add to your dining experience. Fill the cups with any cold or room-temperature drink or desert, and go to town. 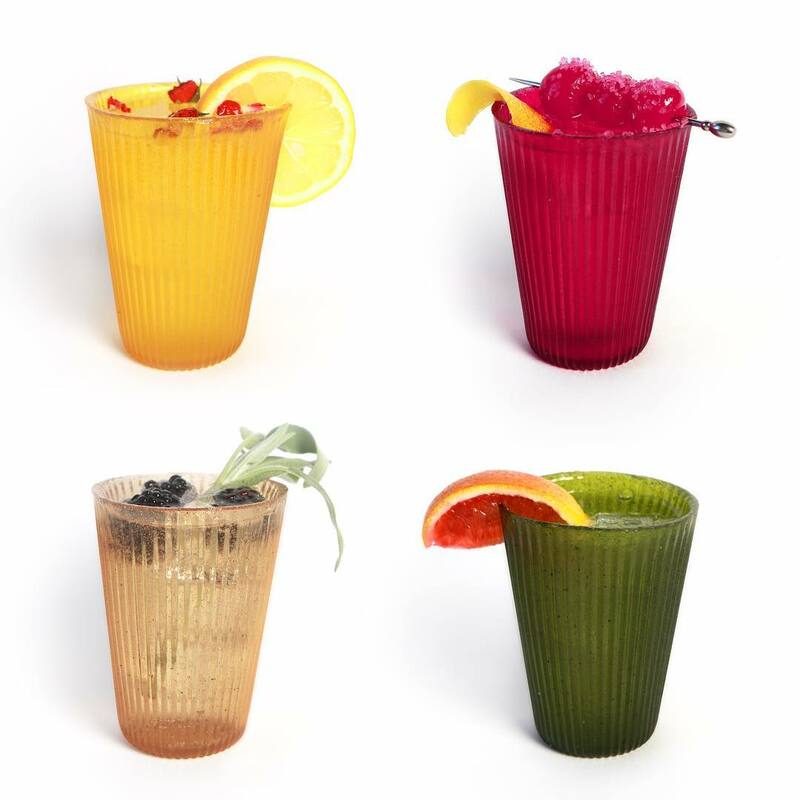 With a choice of Cherry, Citrus, Matcha, Vanilla Bean or Natural, these cups are perfect for pairing with cocktails, champagne, sorbets, ice cream or iced coffee, depending on the flavor you choose. 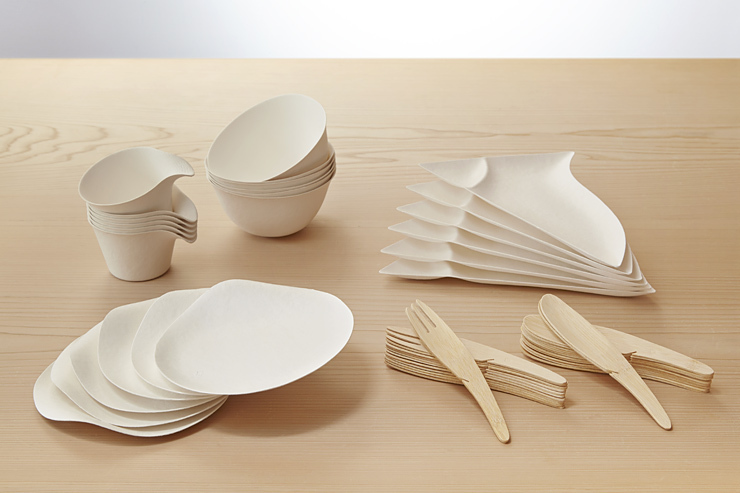 Loliware is made from seaweed, organic sweeteners and flavors, and colors derived from fruits and vegetables. At $11.99 for a 4 pack, the cups aren't cheap, but the novelty alone would be totally worth it! 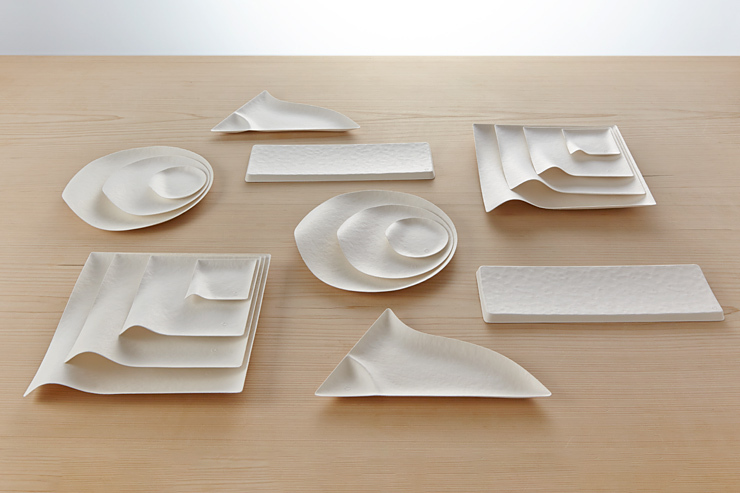 Take one look at Wasara's website, and you'll be amazed that a paper plate company can take design so damn seriously! Working with tree-free renewable materials of sugar cane fibers, bamboo and reed pulps, the Japanese line is both compostable and sturdy. 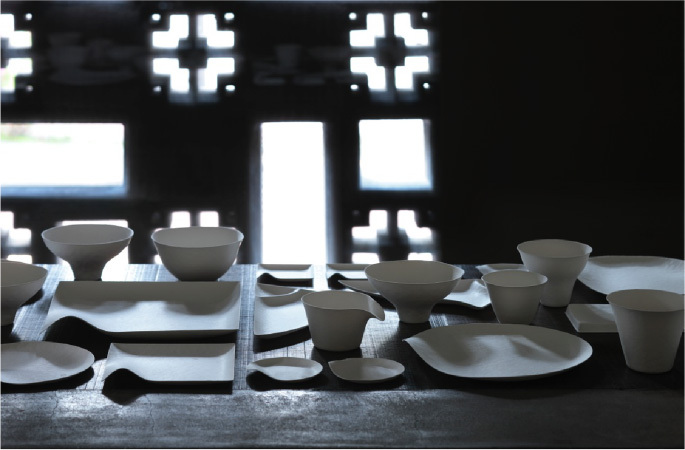 The design reflects traditional Japanese aesthetics, with an organic form that fits naturally in the hand, allowing diners to hold the dishes and bring them to their lips, as is the custom in Japan. Subtle shading, a texture like Japanese paper and a beautiful form when stacked finish off Wasara's perfectly minimalist look. They may not be heirloom china, but these disposables have a beauty all their own for the holidays, don't you think?